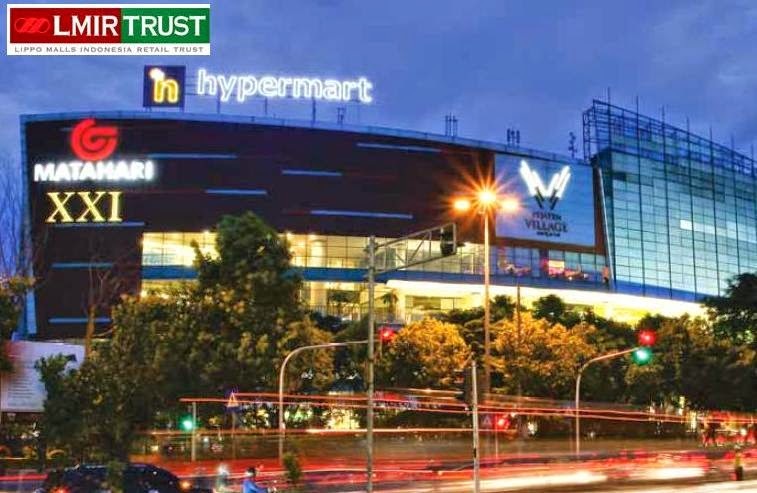 As per the recent announcement, Lippo Mall Indonesia Retail Trust (D5IU) will release their Full Year 2014 Financial Result on 12th Feb 2015 (Thu). Even though I have not vested with this counter but am keeping a close watch with its related movement/news. As per my earlier CNAV Analysis (click here to view more), I have queued for $0.33 previous to no avail and it has jump to $0.355 as at last Friday. I am still sticking to my original targeted entry price at the moment but depending on the FY2014 result, I might need to re-analyse its CNAV basing on the latest information. Generally, I foresee that it will be another stable year (2014) for Lippo, not a particularly strong one. However, with our Central Bank easing our Monetary Policy in the sudden recent announcement, it will be a positive news to Lippo in terms of the foreign exchange risk. Are you vested in Lippo? What is your take of the upcoming FY result? All other things aside, for now, performance really depends on strength of Rupiah where revenue is denominated, but debt is in SGD. What is your reason of Lippo in your watchlist? Does that make me an evil person? Haha! GMGH : hahaha, not evil person lar, but make it a person that I like as it might hit my target entry price soon! Btw, what is ur entry price on this counter?